Tunisia is a South African Country with capital city Tunis. Here in this post you can download Tunisia Shapefile with administrative boundaries and polygon shapefile. You need to login before downloading the shapefile. It Covers Ariana, Beja, Ben Arous, Bizerte, El Kef, Gabes, Gafsa, Jendouba, Kairouan, Kasserine, Kebili, Mahdia, Manouba, Medenine, Monastir, Nabeul, Sfax, Sidi Bouzid, Siliana, Sousse, Tataouine, Tozeur, Tunis and Zaghouan. Go To IGIS Map Tool, register first or login if you are already registered. Tap on Converter. Screen is shown below. 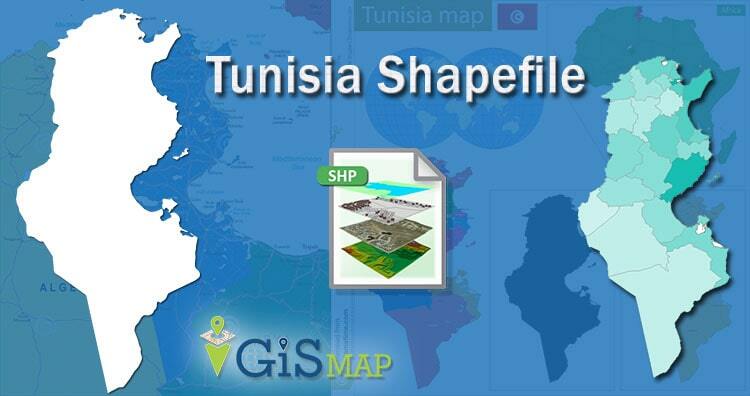 Upload the Tunisia Shapefile from system or from google drive or from drop box. You can also use it from My Drive if you already uploaded. 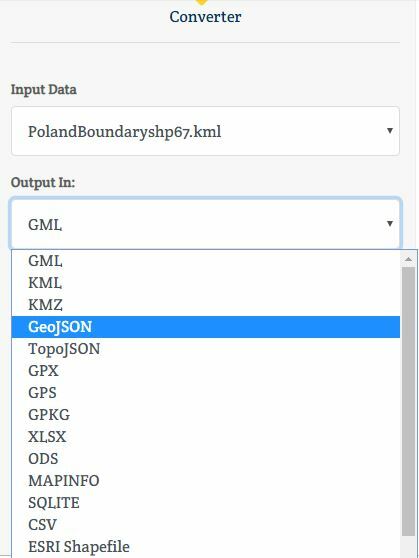 Once you Tunisia Shapefile upload process completed, Choose the desired output format. Even if you want to change CRS then it also can be done. In the last tap on convert file. So its your converted file. You can publish it before download and download with the icon shown in the action. If you want to delete or want new file to convert then tap on Convert New Button.